Everybody has their "guy", whether it's your mechanic, barber, or realtor. 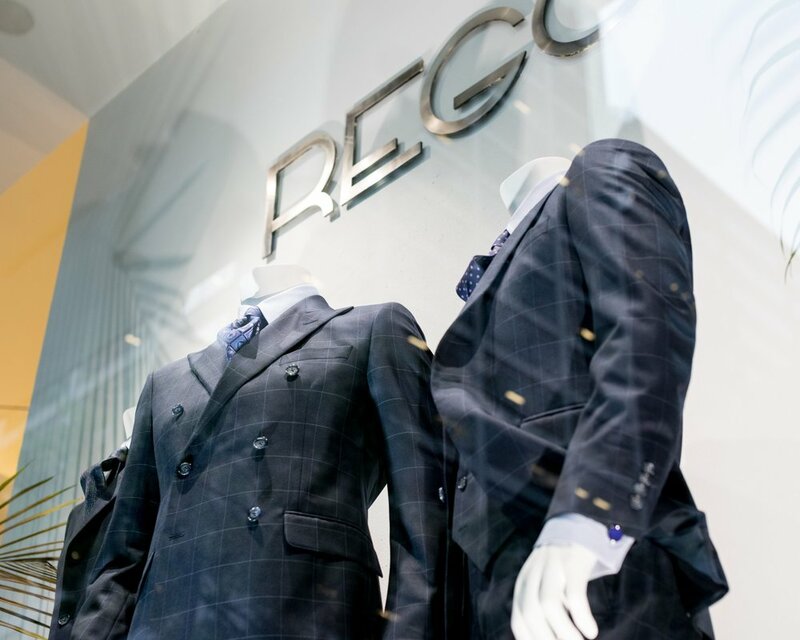 At Rego Bespoke, we're your guy for all things sartorial. We believe in unparalleled service, quality and craftsmanship; only the best is offered to our perspicacious customers. As a family run business since 1986, we are passionate about our craft, and we want to impart that passion with you. A humble, selectively curated collection of fine menswear for those who appreciate beautifully crafted, perennial garments. Your time at Rego Bespoke is a seamless, informative and intimate experience, one that never bores. We only carry labels that take pride in what they do, ensuring only the best. Every label we carry has a heritage behind it, one that we stand behind. As we stand by them, we trust you will stand by us; at Rego Bespoke, we're your guy.